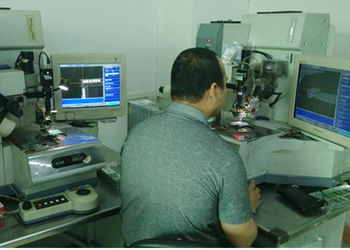 Guangzhou Wei Heng Electronics Co., Ltd. is set research and development, production and sales in one specialized electronic weighing manufacturer. 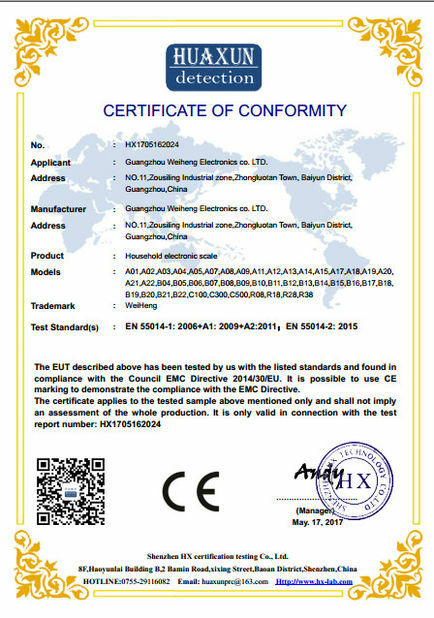 Since its established in 2007, organized a microcontroller applications including several experts, including microelectronics engineer a strong product development team, brought together a large number of elite sales and improve the distribution network so that our products with stable quality share of domestic and foreign markets. 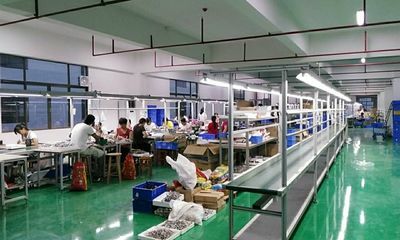 Factory covers an area of 4500 square meters and is equipped with advanced production equipment, the company is now an annual production capacity reached 500 million units of high-quality electronic scales. 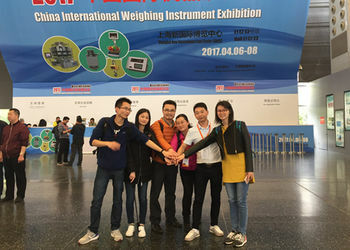 Our company is specialized in manufacture all kinds of household scales, embedded single-chip microcomputer as the core, the use of high-precision sensors, ABS plastic shell, super-safe stainless steel hardware load-bearing elements. 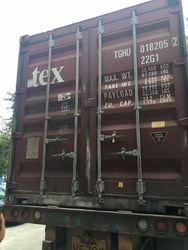 Product weighing accurate, rugged form simple, elegant, practical, economic and other characteristics, which is very popular in foreign marketing and has a high reputation in abroad. “WeiHeng” is focus on scale manufacture. 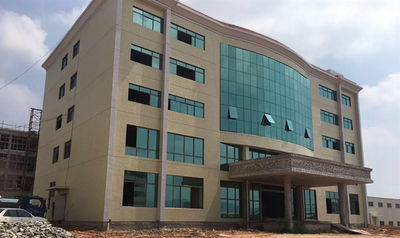 Our theory is “development and keep moving forever” "Your satisfaction, my pursuit of" is our corporate purposes, the pursuit of excellence, beyond the self. We firmly believe that the majority of users support and our unremitting efforts, in the near future, “WeiHeng” will become customer trust, accredited civil society Weighing industry leader. 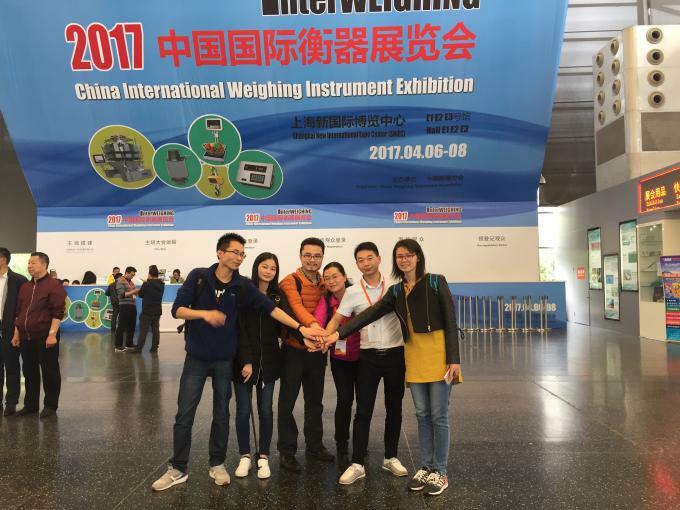 We are "weiheng" brand electronic equipment company, establish is 2007,which is a professional manufacturer of all kind of household scales, such as kitchen scale / luggage scale / bathroom scale. Our loacation is in Guangzhou, China. 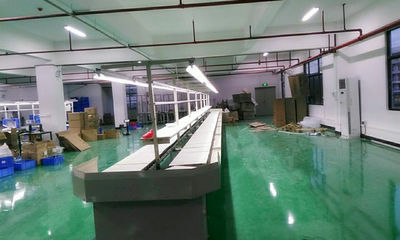 Our enployee is reach 150-200 people, we have 6 production line, daily output can reach 5000 piece.Each scale is 100 % quality check before packing. 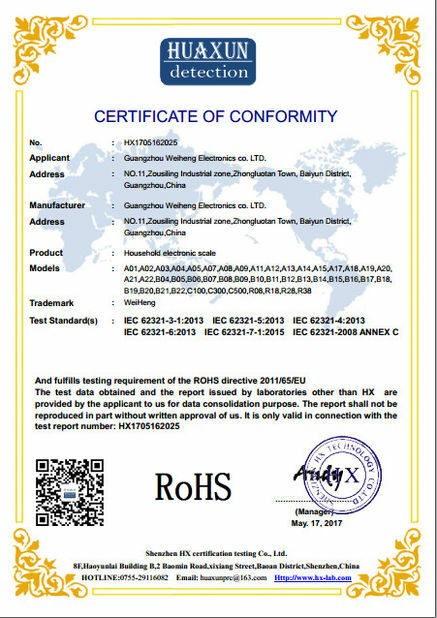 All of our scales is embedded SCM as the core, all scales is adapt the high precision gague sensor and ABS engineer house, high strength stainless stell hook. The scales is accuracy, durable and nice. 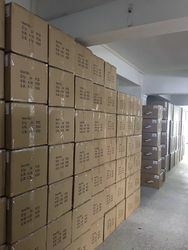 Our products is hot sale in website, such as Amazon, Ebay, Alibaba, we have got abandant of good feedback from our customer. We have 9 people in our foreign trade team. 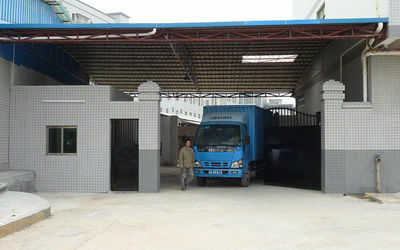 Some is responsible for products design, and we have our own develop engineer, Who is very professional and enthusiasm.